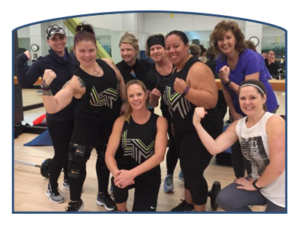 Don’t wait any longer … join today and make your health a priority! 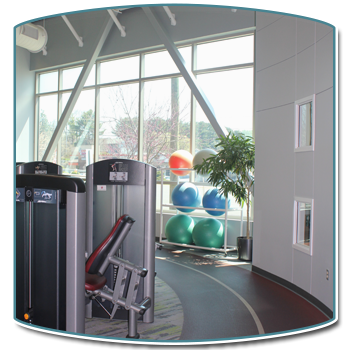 Powell Wellness Center (PWC) is the area’s premier health and wellness facility and the only certified medical fitness facility in the region. Why not join today and begin to experience the benefits that regular exercise and physical activity can bring? We can help you get stronger, improve your balance, relieve stress, become more fit and avoid injury and illness. It’s time to take care of YOU! We offer a variety of affordable membership programs in order to make our facility accessible for seniors, families, singles and students. PWC membership includes access to Culpeper Sport & Fitness where all ages enjoy activities such as indoor clay tennis and Pickleball; youth tennis, tae kwon do, tumbling and bootcamp; use of cardio and strength equipment; high intensity workouts in a functional movement exercise arena; small group training and group fitness classes. Our goal is to provide you with the best experience possible so you get maximum benefit and enjoyment out of your membership! If you have any questions about membership call us at 540-445-5398 or stop by the Membership Department. You can access the Membership Change Form below. Just print, fill out, and return by email, mail or in person. Access the Guest Waiver Form below, or sign up at the Front Desk. All guests must fill out a guest waiver. Contact the Membership Department at 540-445-5398 for additional information.